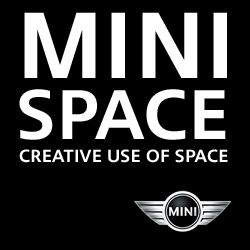 To give the New MINI 5-Door a warm welcome, we’re dedicating the backdrop of MINI Space and our latest photography and design competition to inventive interpretations of everything 5. A 5-themed pic could come in many forms. It could be the photogenic faces of a pentagon, the fortissimo of a quintet, fanciful expressions of the 5 senses or 5 natural elements, or finding the numeral hidden amidst everyday signs, symbols and messages. Whatever your angle, just make sure 5 shines through loud and clear.